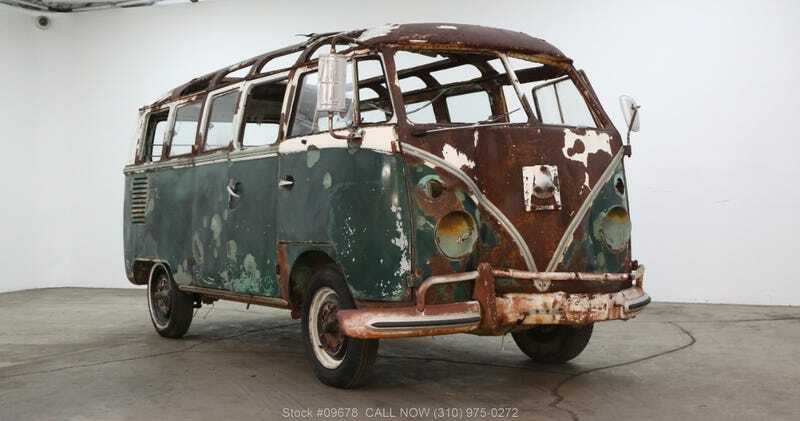 I swear, 5 years ago you could find a decent 1st or 2nd generation VW Bus for less than what this one’s going for now. $29,500. For a rusted-through shell with front-end damage. I don’t care how many windows it has. When do y’all think the classic car bubble will pop? Ever?